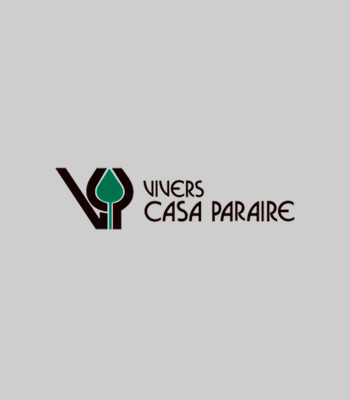 Our company began in 1929, when it was founded by Esteve Joher i Batllori and Frederic Joher I Olivé. 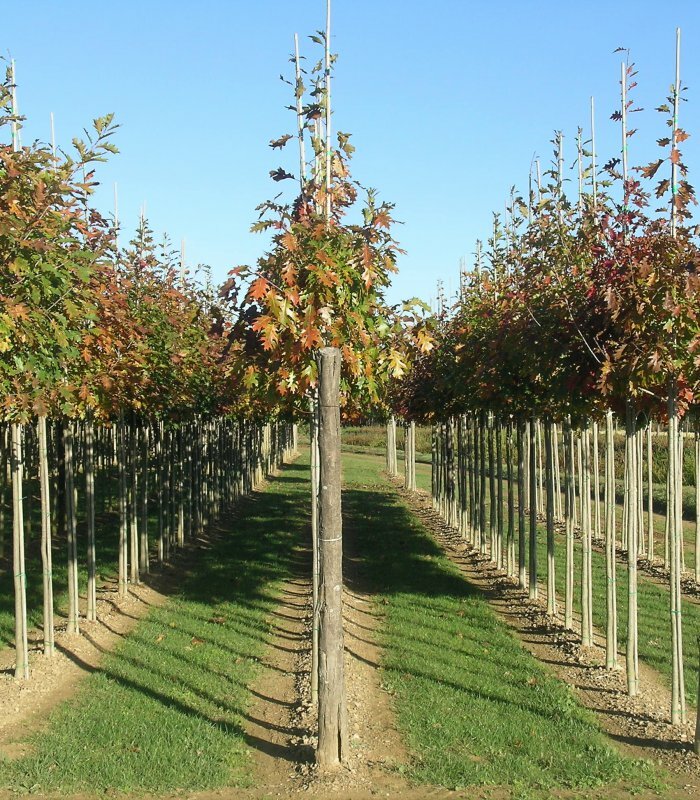 We see running a garden centre as a passion, which has been transmitted from one generation to another. 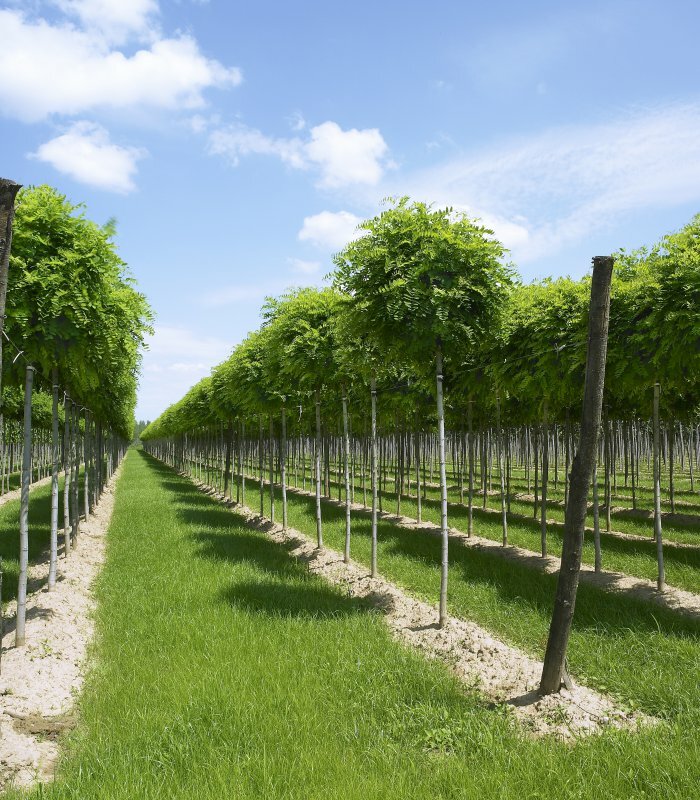 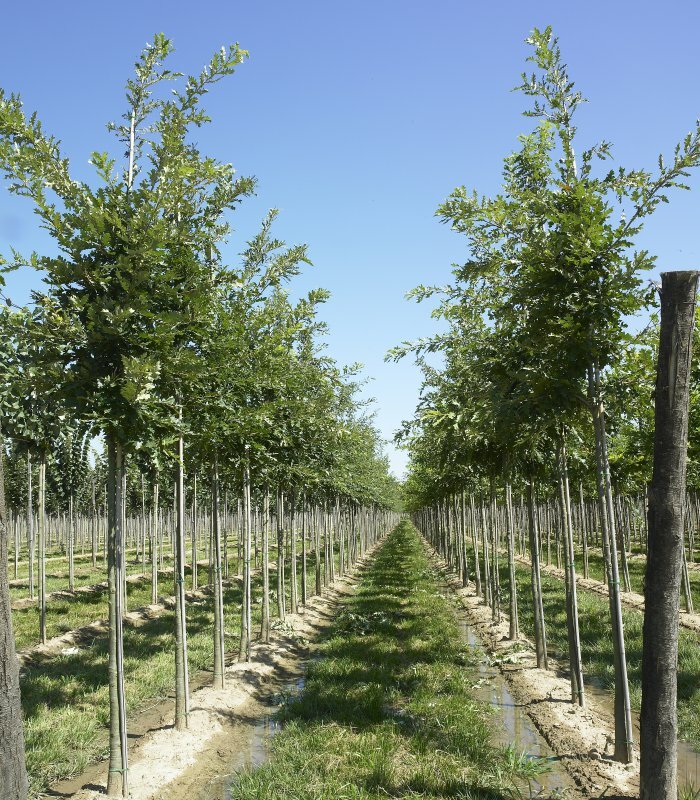 Our goals are to produce quality products and to continue to innovate, both in production and in the incorporation of new varieties that better adapt to changing tendencies in the world of arboriculture. 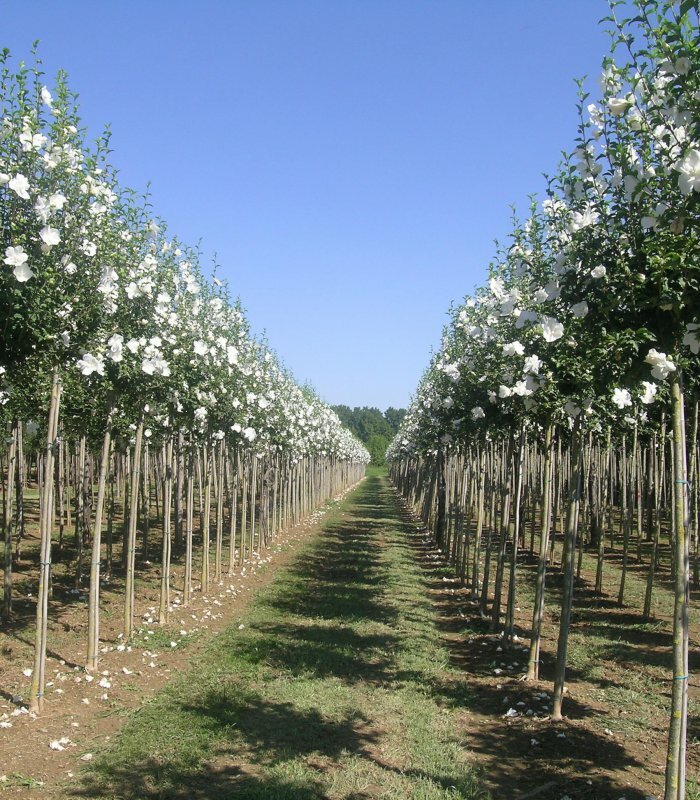 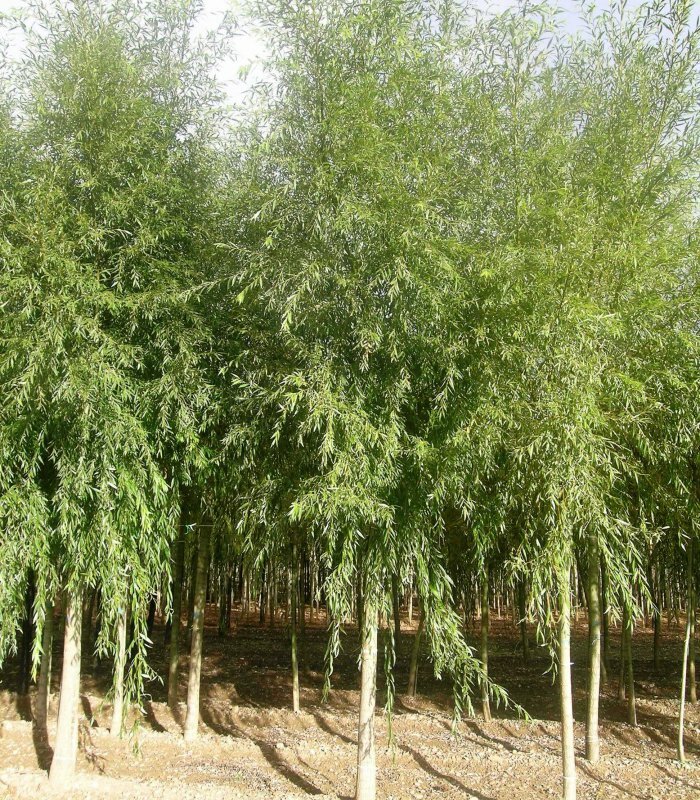 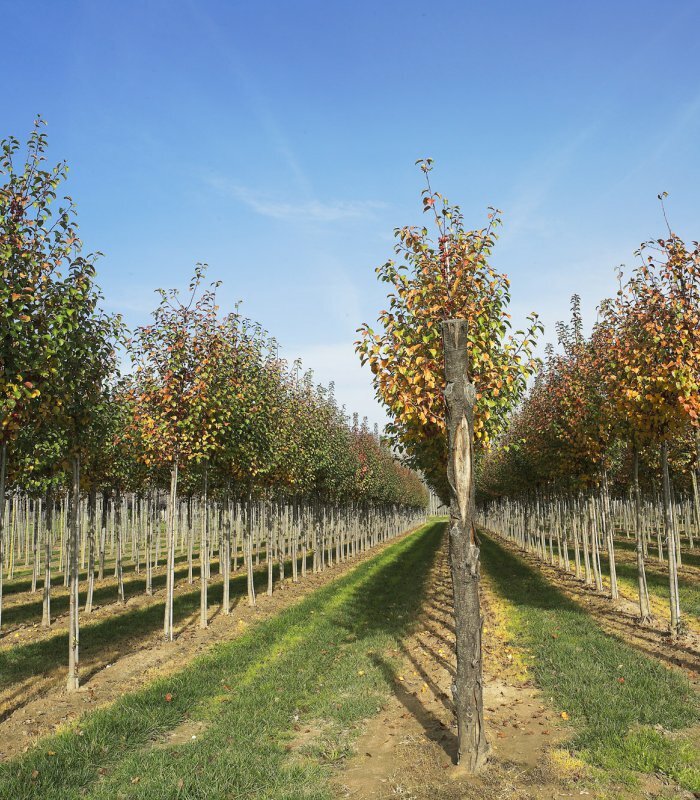 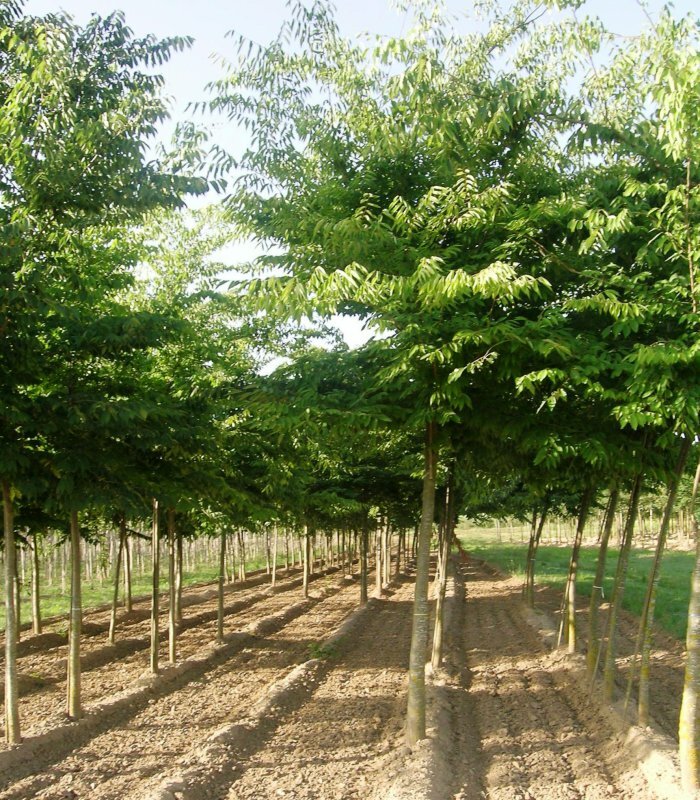 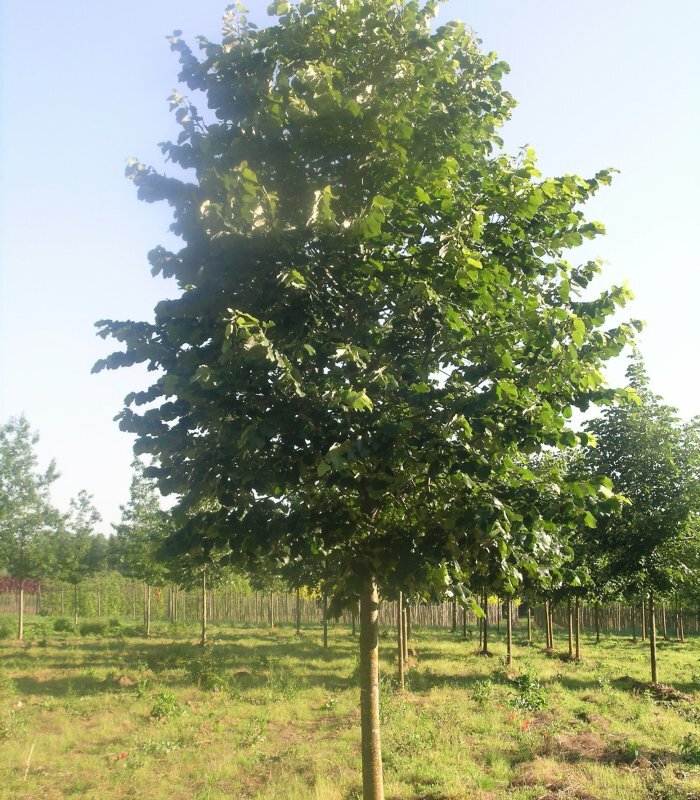 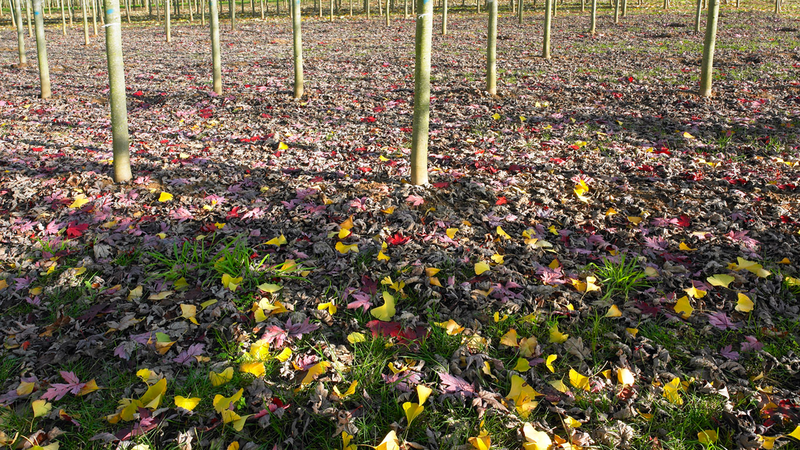 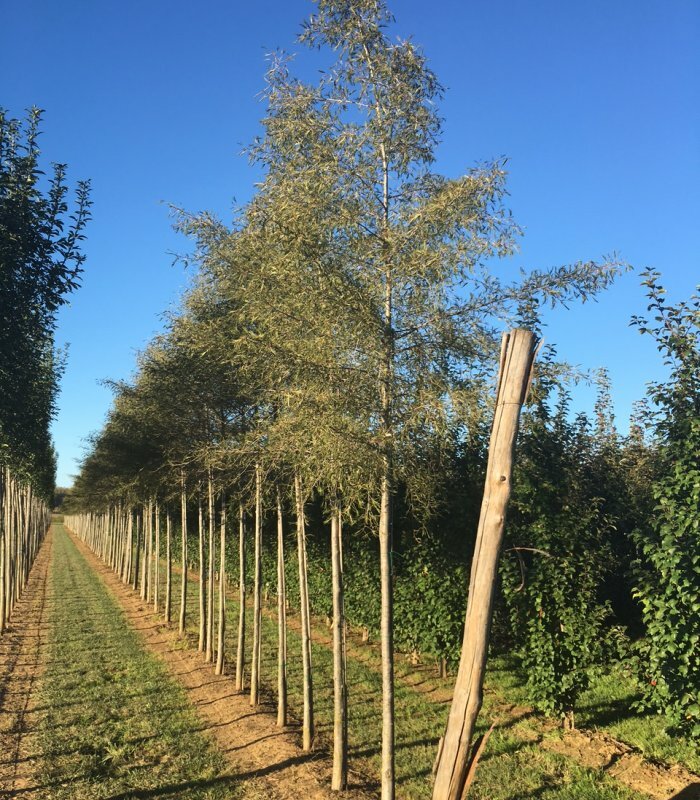 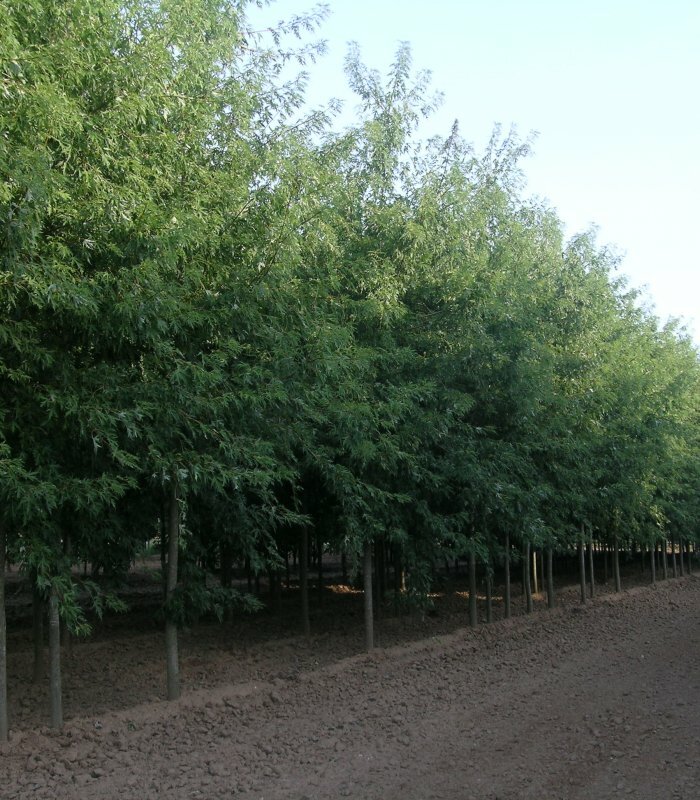 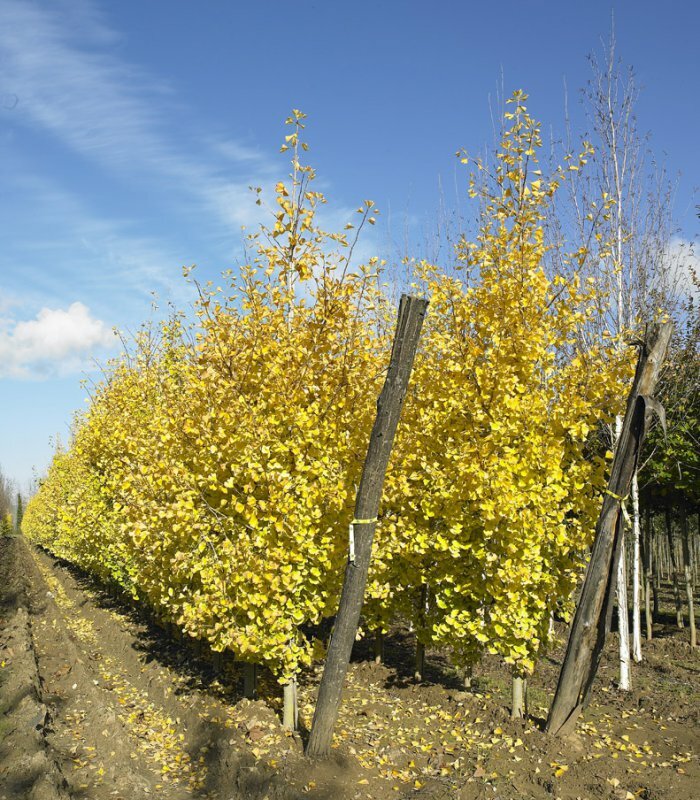 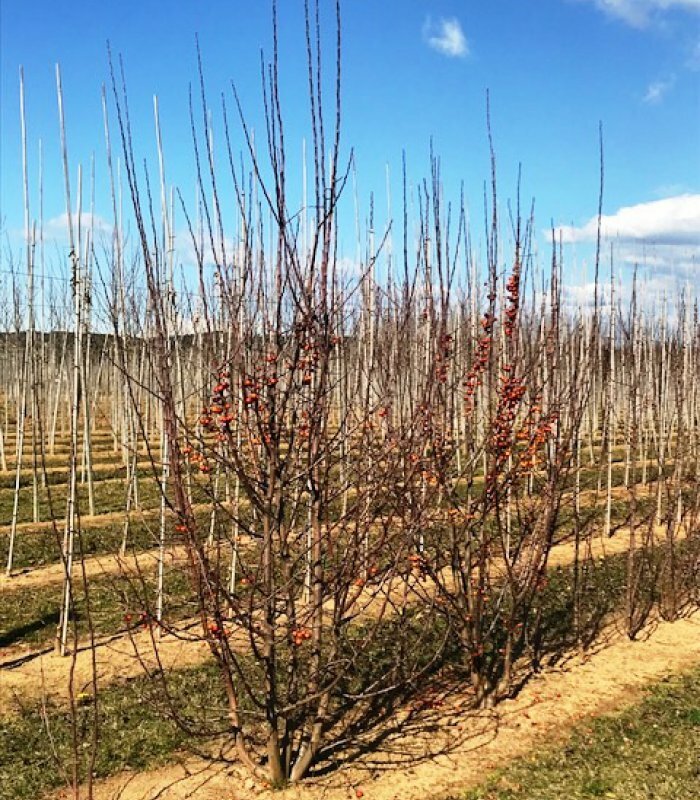 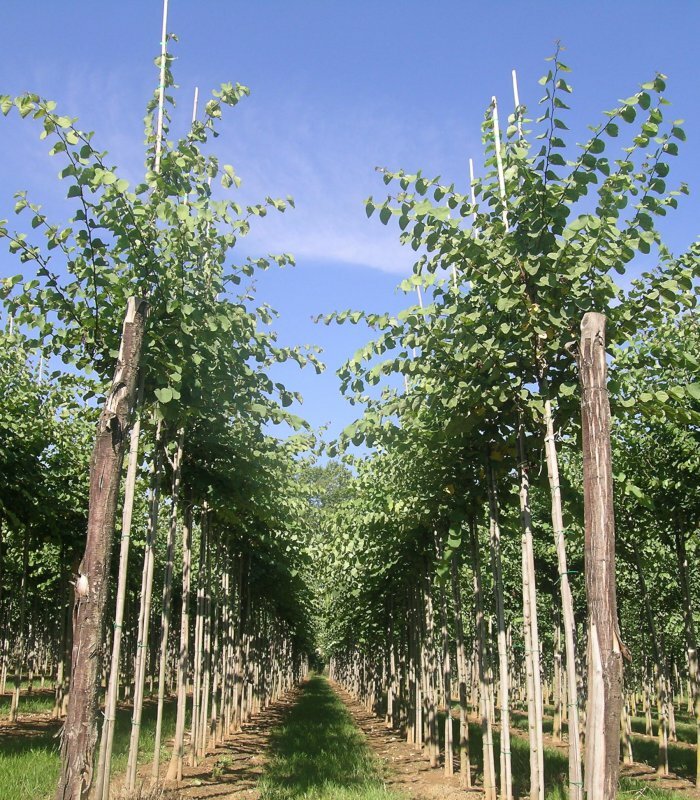 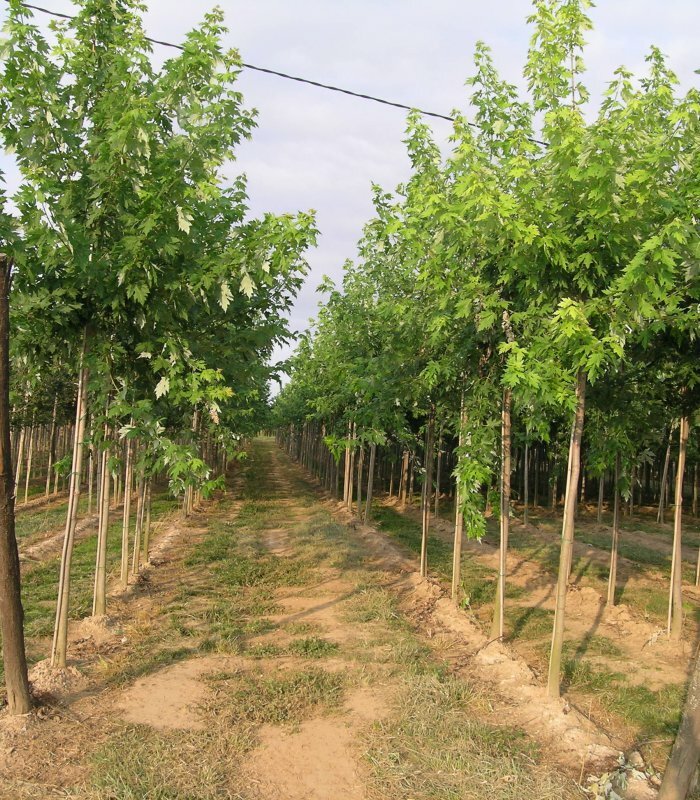 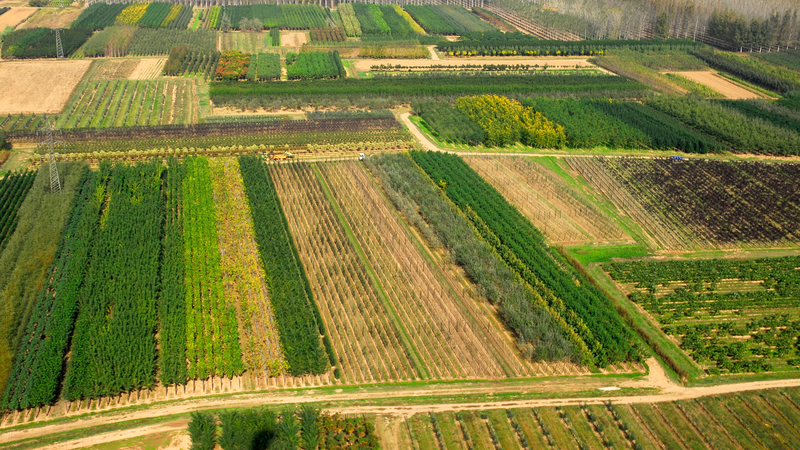 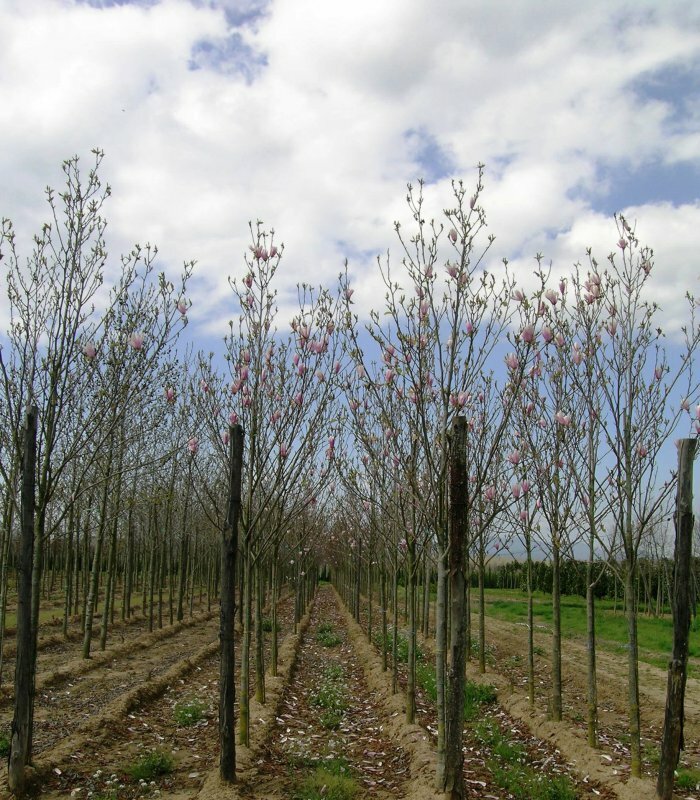 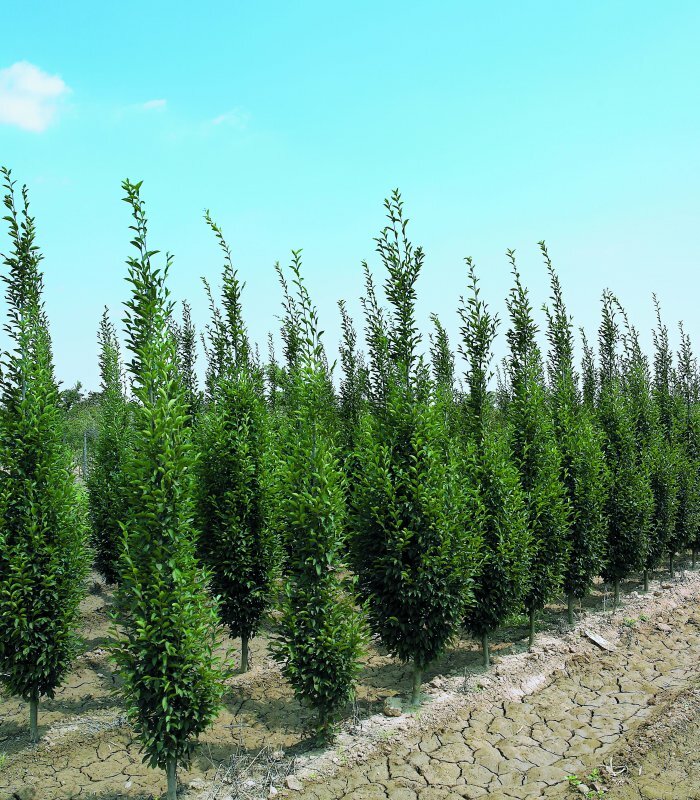 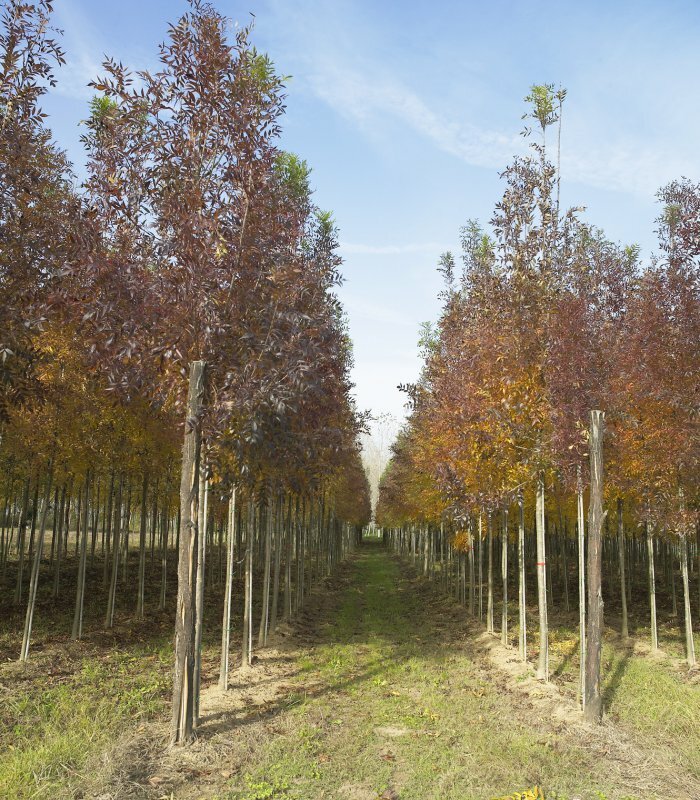 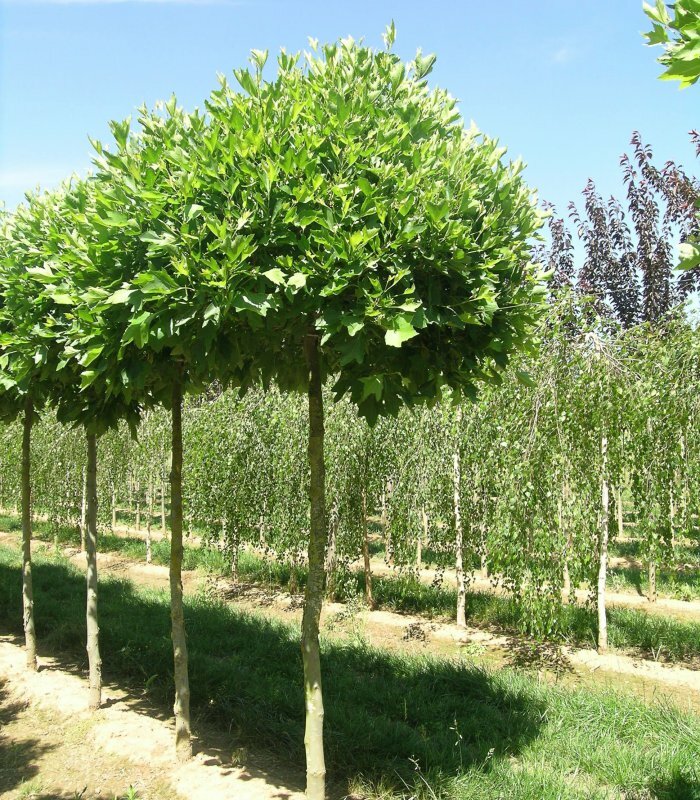 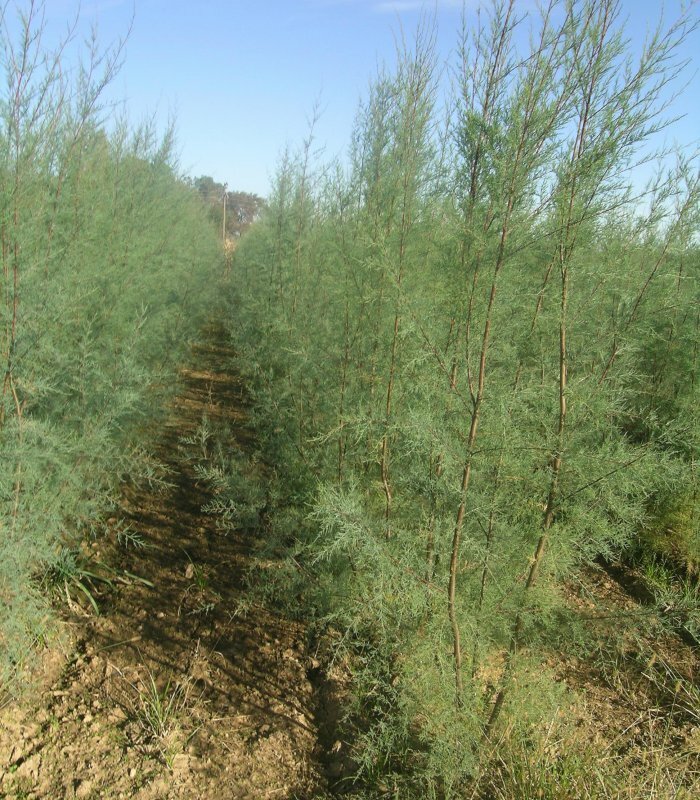 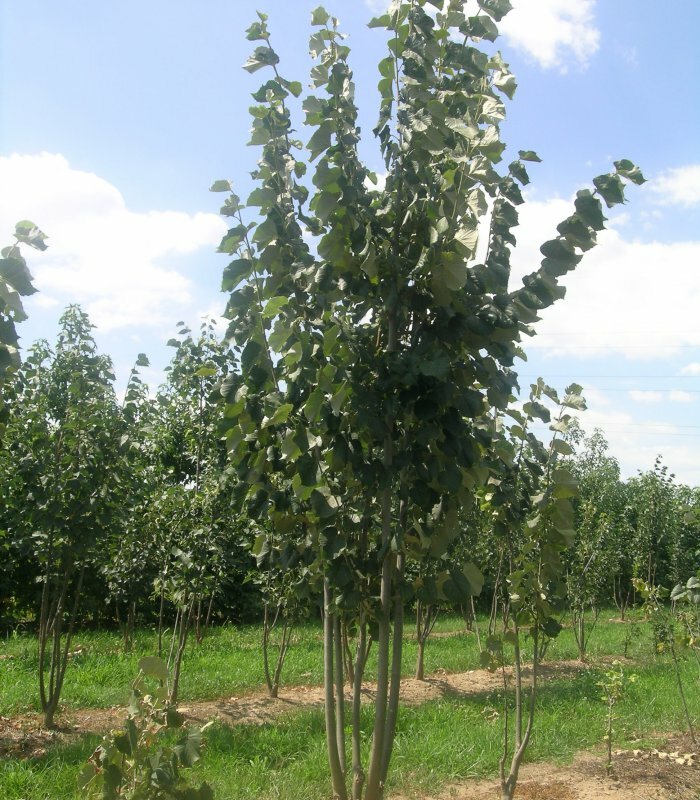 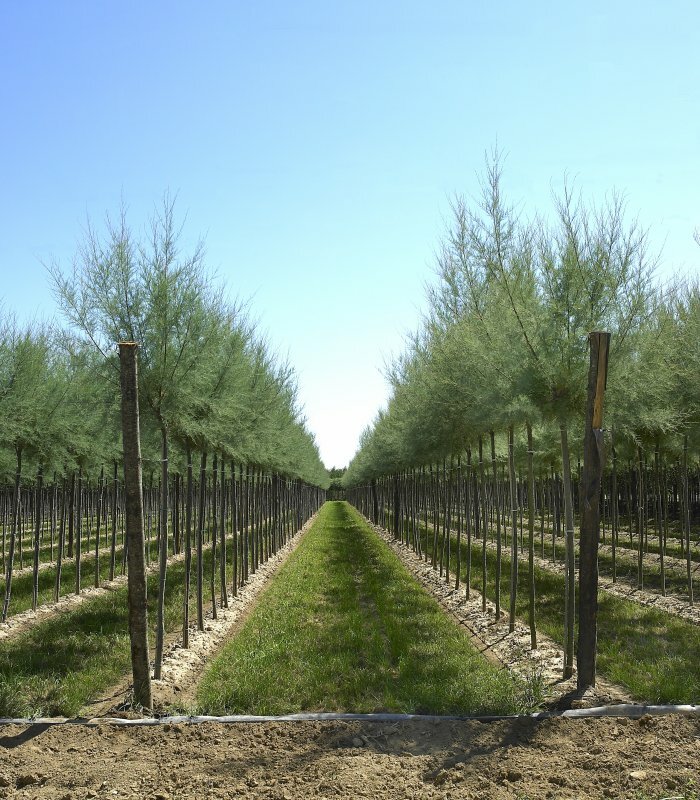 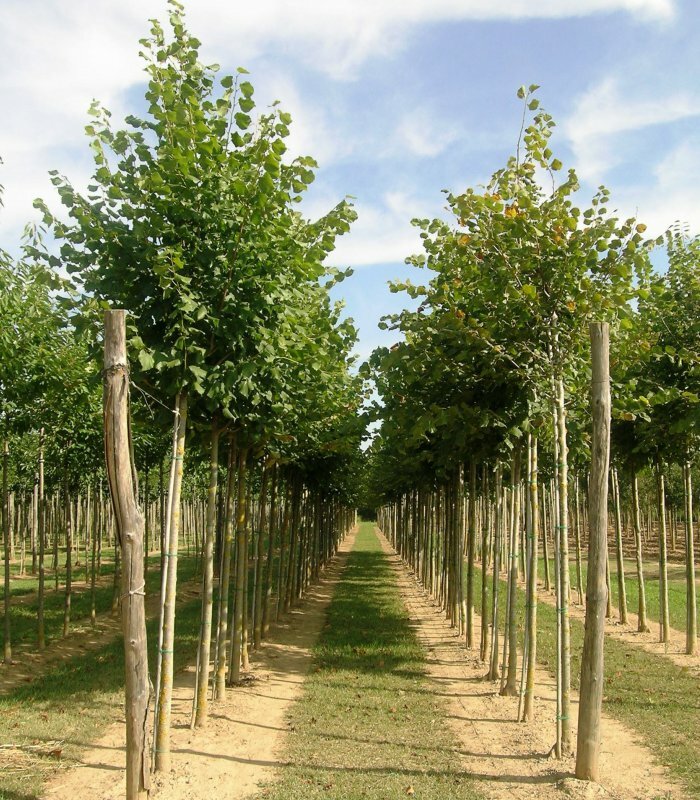 In an area of 150 hectares we produce about 120 different species, mostly deciduous trees and bushes that we sell in some twenty countries all over the world. 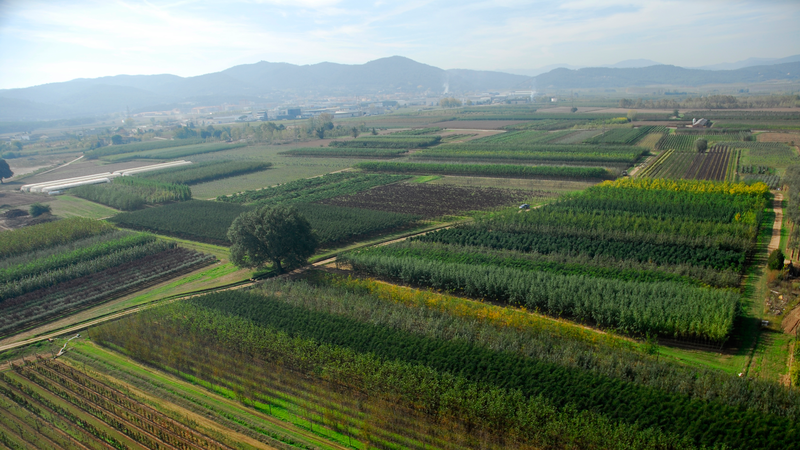 Our 150 hectares allow us to cultivate our own production. 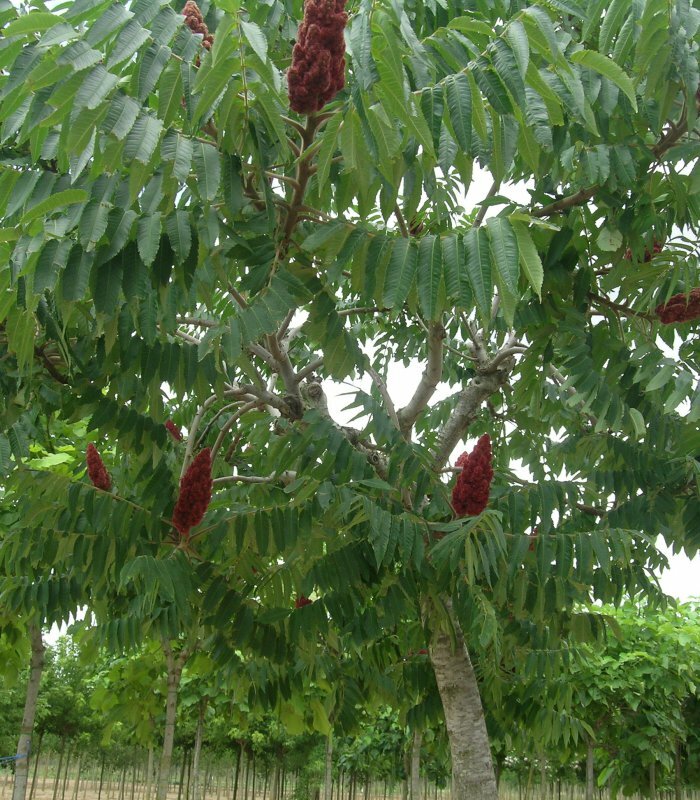 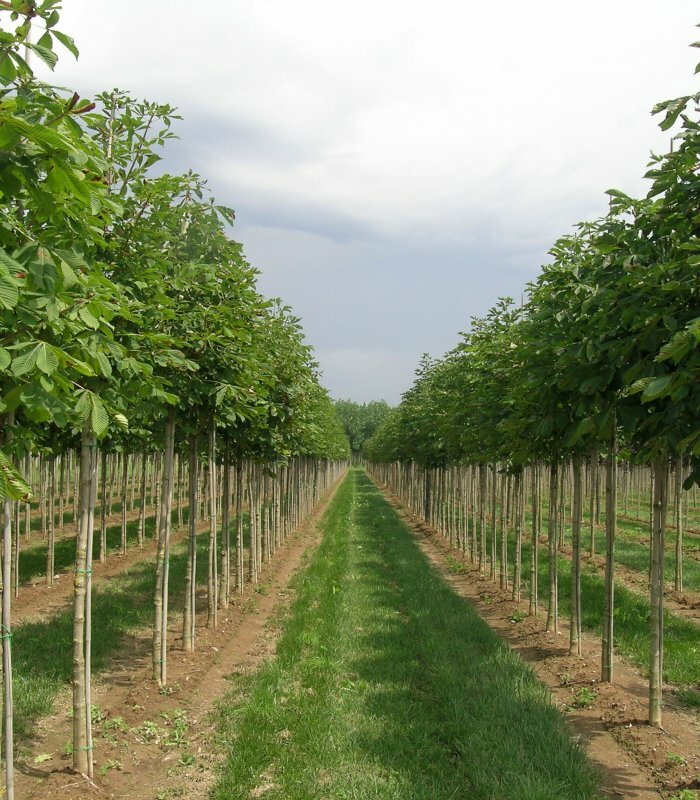 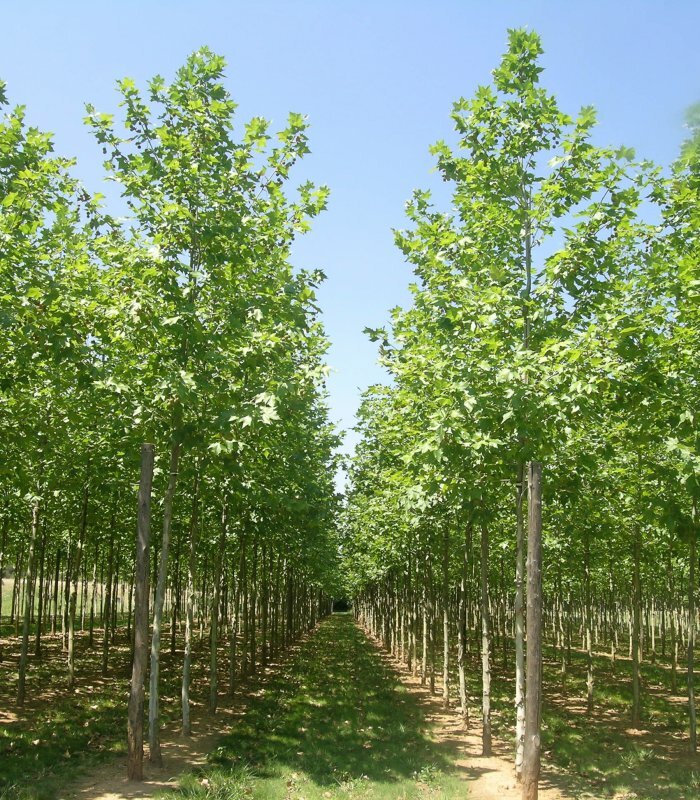 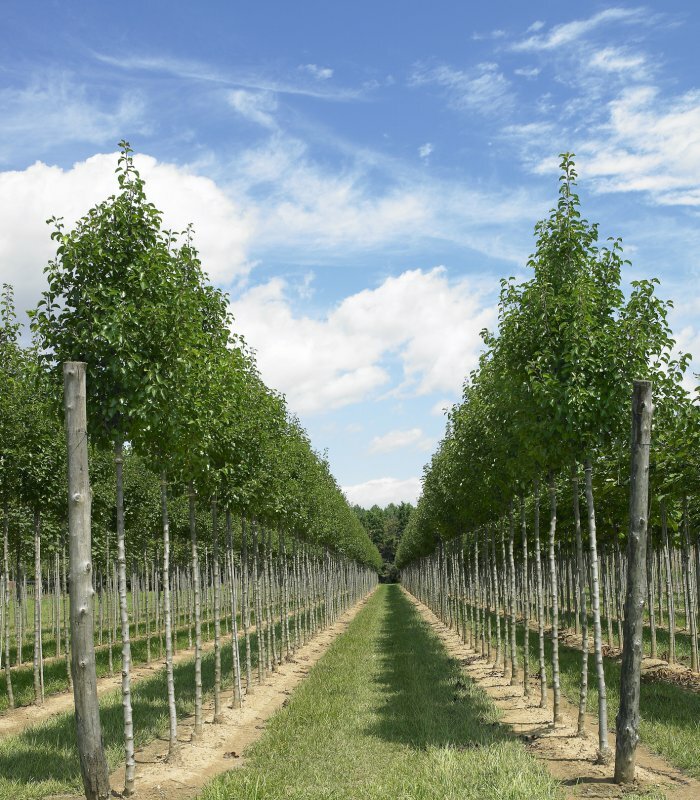 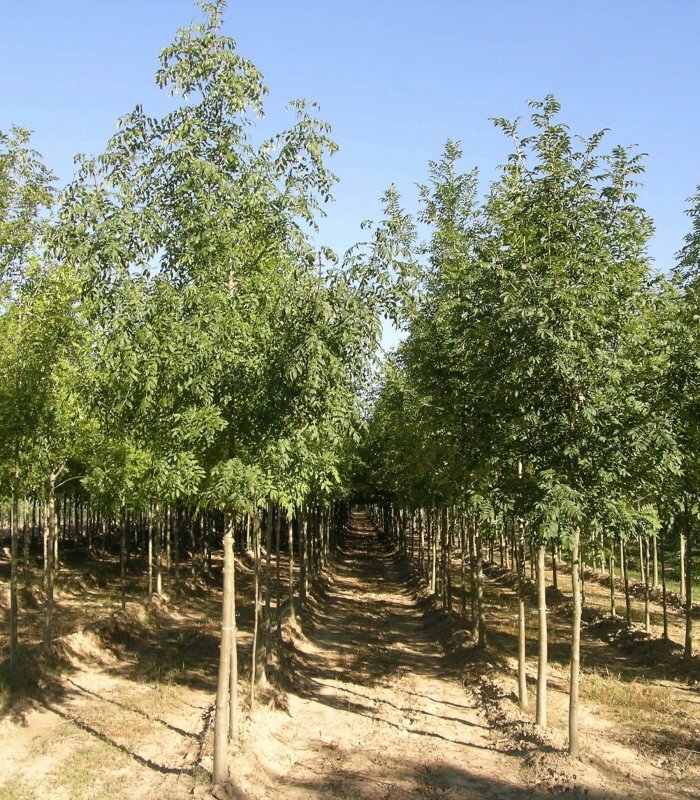 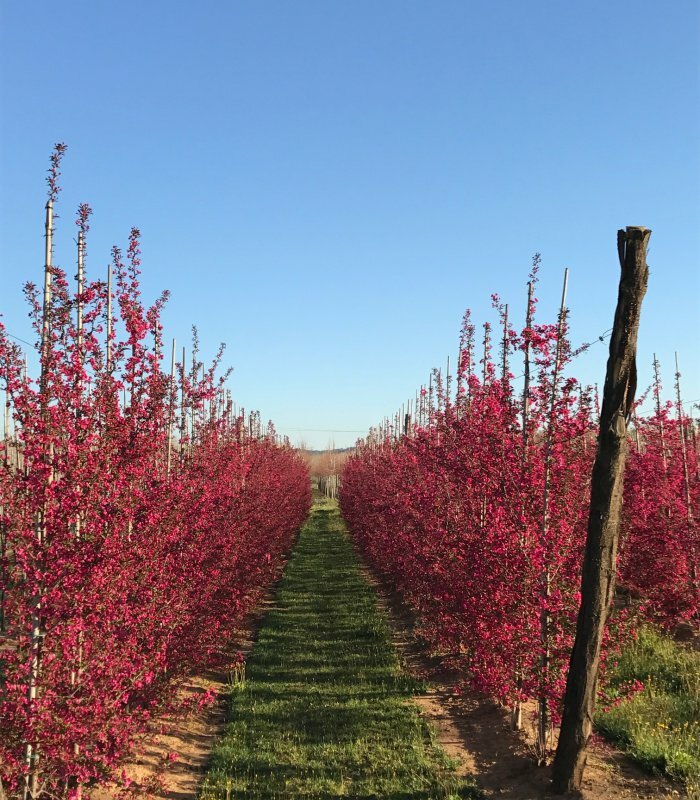 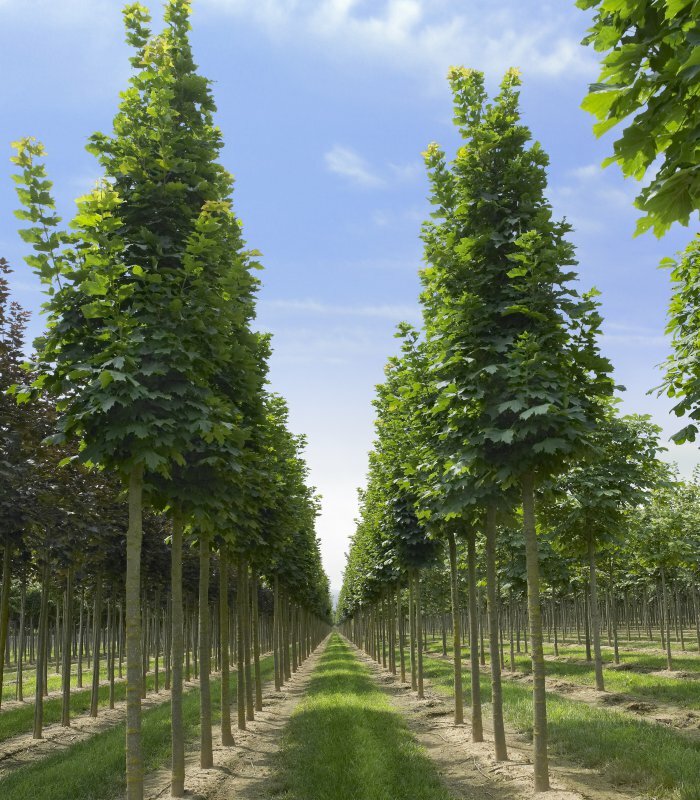 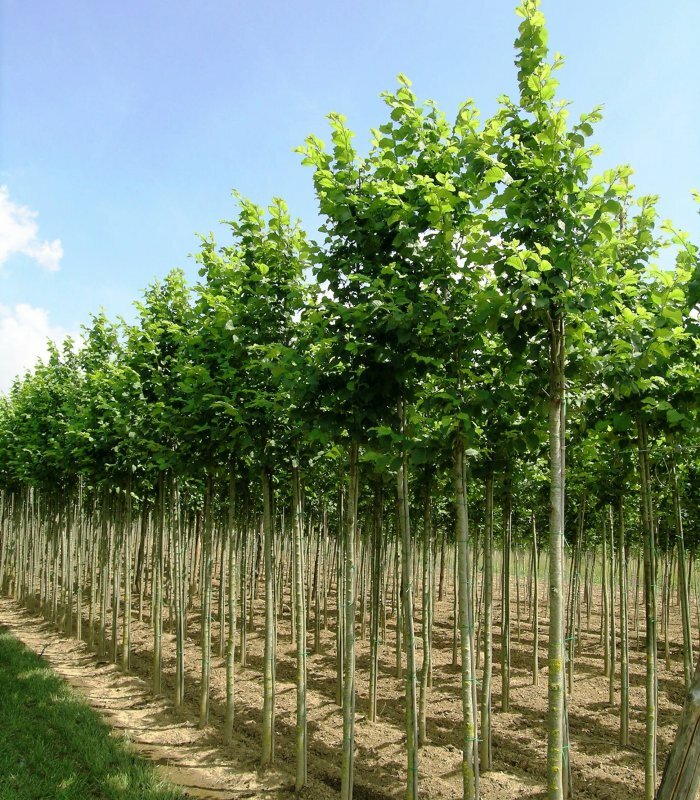 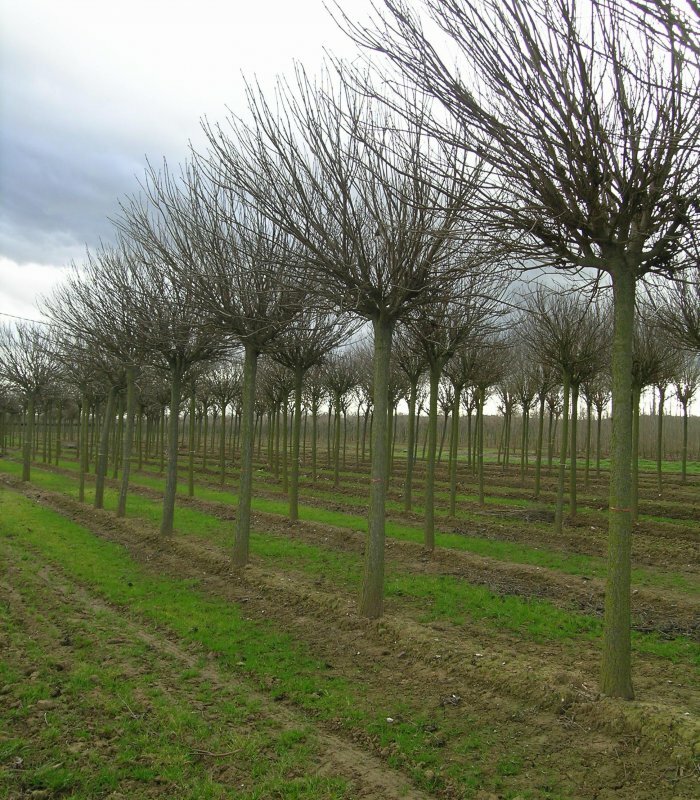 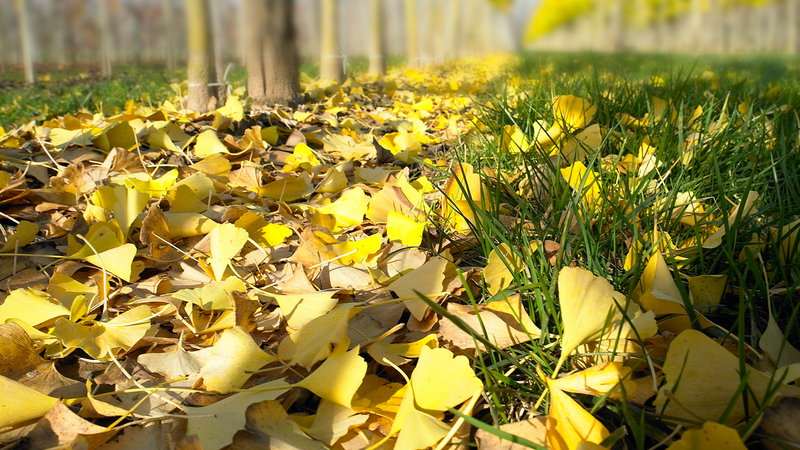 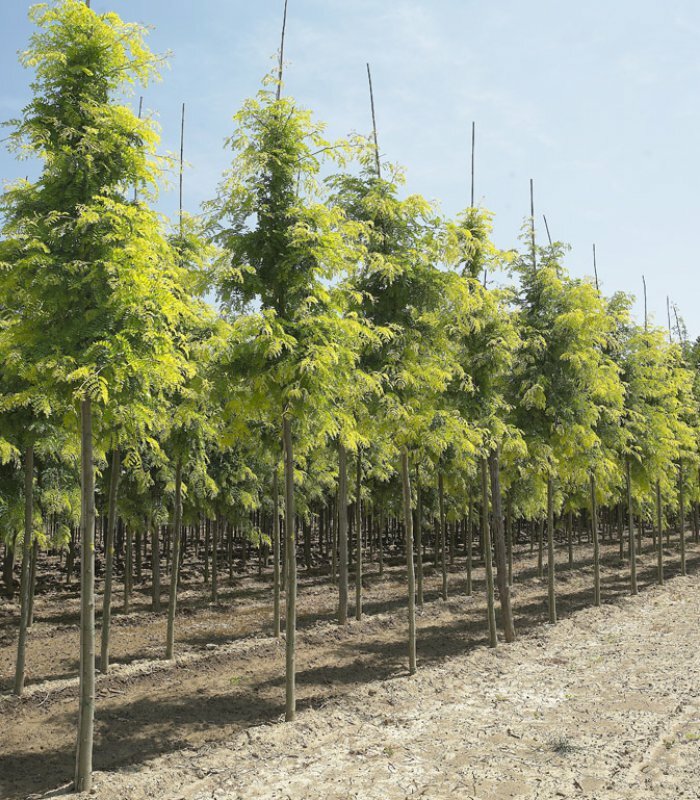 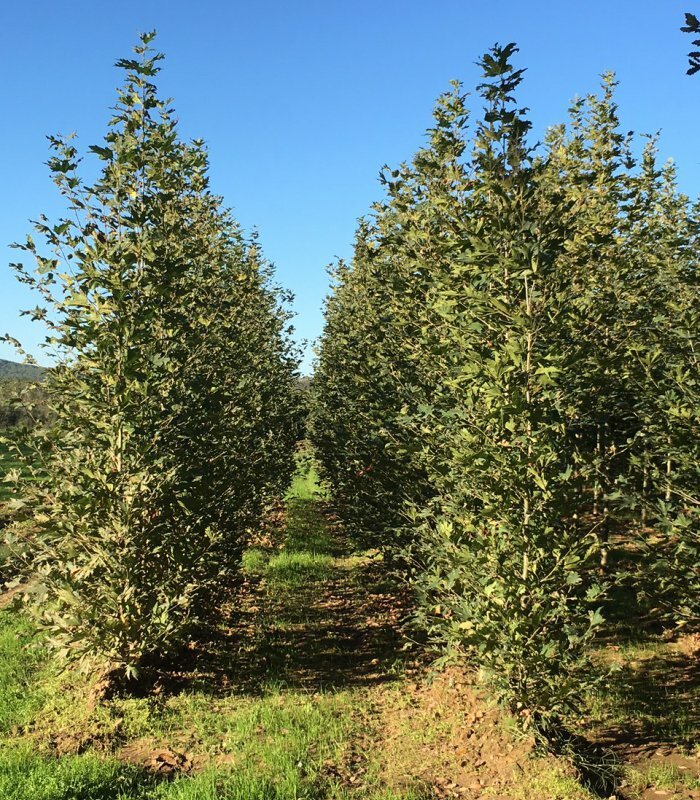 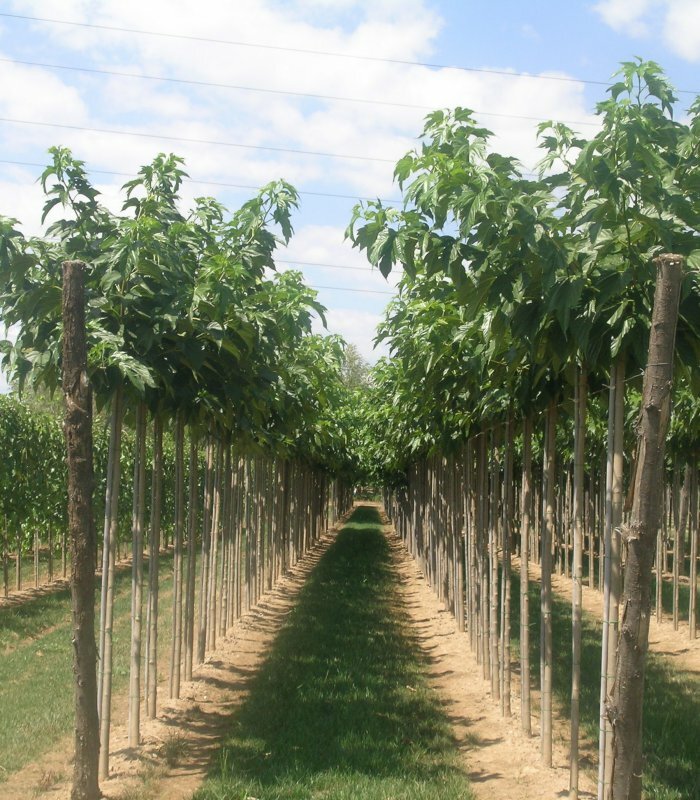 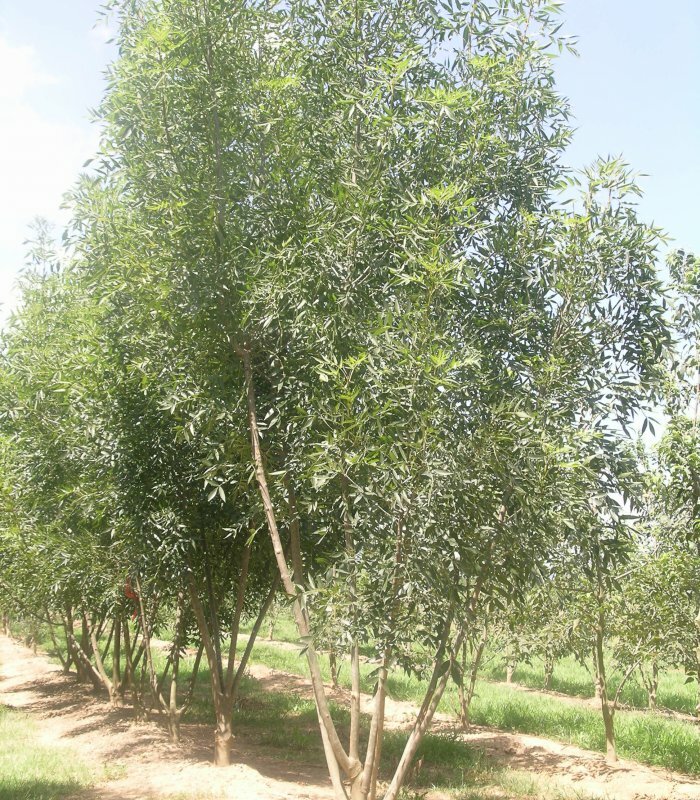 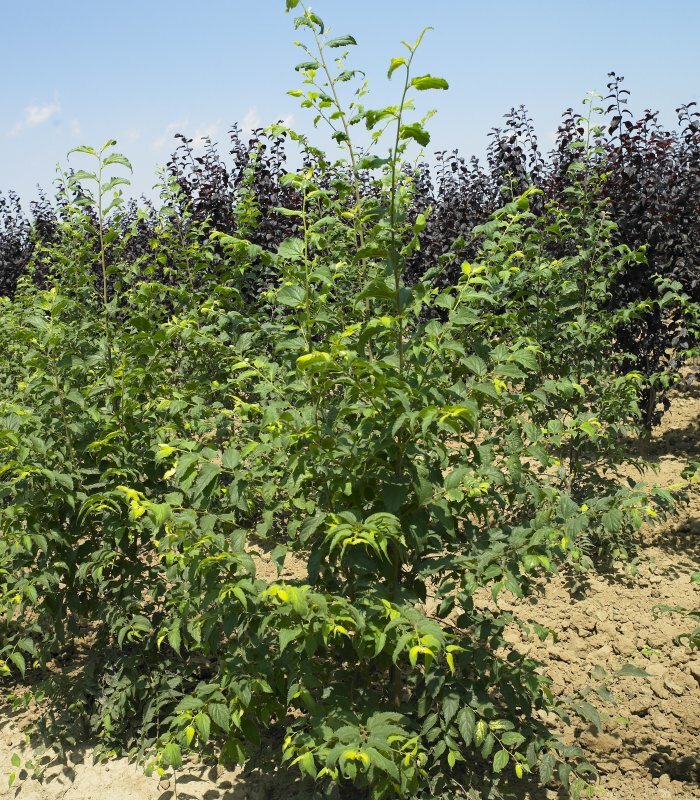 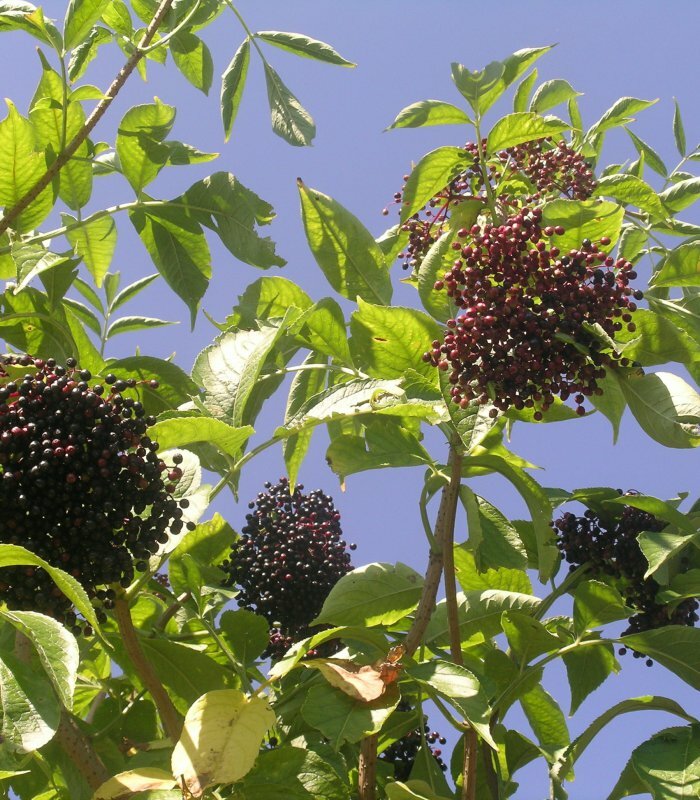 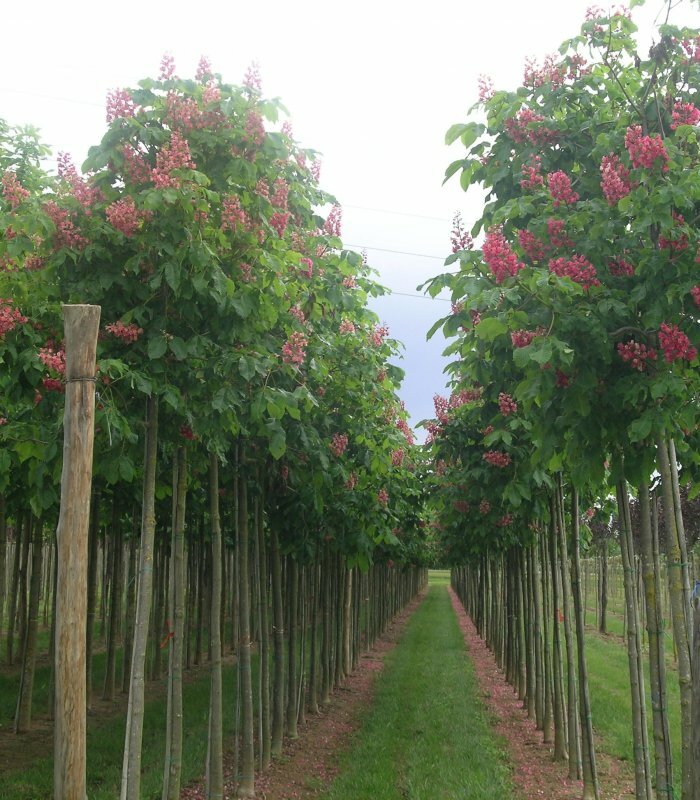 We are able to have a yearly yield by carefully tending to the trees to be sold, the plants that will continue growing in the fields, and the plants which we always have available to ensure that our clients find what they need.